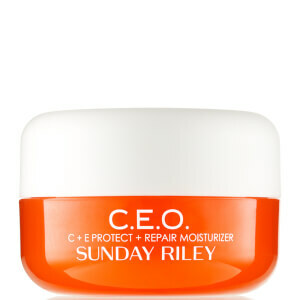 Experience the benefits of ingenious, high-tech skincare from cult US brand, Sunday Riley. We've filled this Limited Edition GLOSSYBOX with 5 signature Sunday Riley products, forming a complete day and night skincare regime. These luxurious, cruelty-free products use only the purest ingredients to deliver fast, visible and long-lasting results. 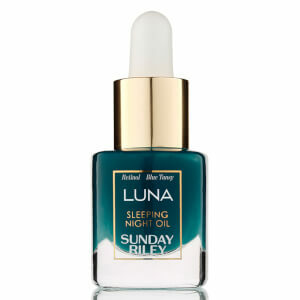 Our exclusive collection, worth £105, is suitable for all ages and skin types, making it the perfect introduction to Sunday Riley. Loved all the products I received in this box . Left my skin feeling amazing . My daughter and friends even commented after a few days my skin was looking more luminous. 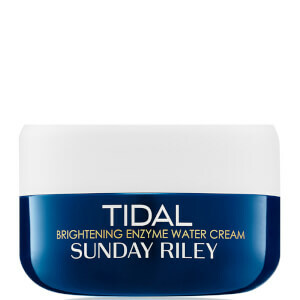 I can't justify spending the kind of money Sunday Riley costs on the regular so it was great to be able to give everything a try. Great products and gorgeous packaging. 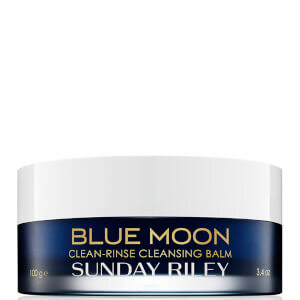 It's a great way to explore Sunday Riley product range. I was a big fan of the Good Genes treatment before purchasing this box. I will definitely buy more stuff from the brand. Glossybox, please do this good value box more often! I have waited to write my review until I had used all the products. I can honestly everything in this limited box was a delight to use. I don’t know how Glossy Box are going to top this box for value for money. I bet they will do something wonderful though in their next limited edition. Watch this space people I know I am. It's hard to say which product made my skin look great when I've never used any of them before but overall my skin just looked great! Really clear and hydrated and was just glowing! So the cleanser doesn't even wash my thin foundation off let alone my non waterproof mascara. It's very expensive for something that takes 3 tries to wash my face off. The cleaner is oily and the day cream leaves me very very shiny so I usually have to wipe my face an hour later. The night oil is very nice though.